After missing a tremendous opportunity to get seven points ahead of Manchester City, manager Jürgen Klopp was disappointed by Liverpool’s result. It was just last Tuesday when thousands of Liverpool fans were very excited for watching Manchester City lose their match against Newcastle at St. James’ Park, this gave Jürgen Klopp’s boys a chances to get seven points past the Citizens at the top of the table but they had to defeat Leicester City first. 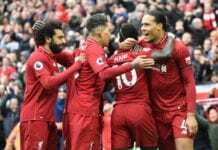 The match at Anfield Road appeared to be a relatively easy affair for them, but the pressure was too great as they weren’t able to get that result in the end. The match had a little bit of everything as the Foxes played an impressive defensive match, Sadio Mane scored the early goal right after the initial whistle and things appeared to be going great for the Reds but things quickly took a difficult turn for them. Just before halftime, a heroic intervention from Harry Maguire was enough for the Foxes to get that point that they protected with the knife between their teeth and thus prevented Liverpool from getting those three points that would’ve possibly finished with Manchester City’s hopes of fighting for the title this season. 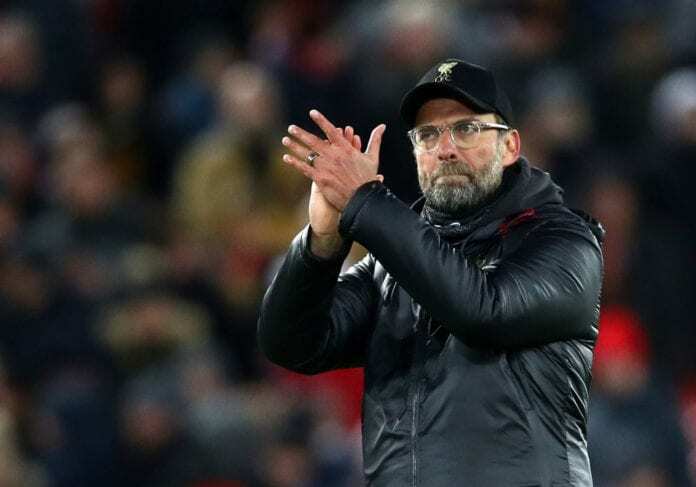 Certainly, Jürgen Klopp didn’t feel that this was going to be an easy task, the manager did warn everybody that getting the win was going to be incredibly complicated. But more than an unlucky result for Liverpool, this seems like a test of character for a club that has suffered through so much in the last thirty years that they may get cold feet more than one time during the current tournament and the manager needs to learn how to identify this complication in order to know how to treat it. 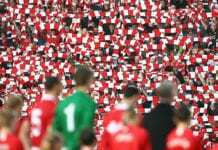 As we all know from Liverpool’s dark history, the Reds have never been able to win a Premier League title in their history and they have struggled with several unfortunate events that have prevented them from doing so. 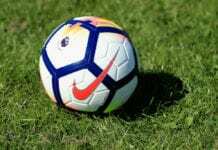 There have been two times in modern football when they have been very close to actually winning the trophy, but on both occasions, they have been very unlucky. The first time they were being managed by Rafael Benitez in the 2007-2008 season and had Fernando Torres as their top striker, but they were unfortunate to compete for that season against Manchester United and the best Cristiano Ronaldo that English football ever saw. The second time was a few years back when Chelsea won the title thanks to an infamous slip from captain Steven Gerrard, all those ghosts came back this Wednesday as Liverpool failed to win against Leicester City. 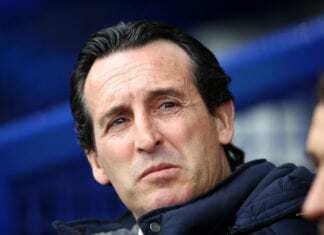 “Am I disappointed after we didn’t win a game? Of course I am,” said Klopp, whose side still has a good five-point advantage over Manchester City via Liverpool’s official website. “Not perfect, but still good enough.” “We have to accept the result, which is no problem,” Klopp added. What do you think Liverpool did wrong against Leicester City on Wednesday? Please share your opinion in the comment section down below.